We have an industry-leading support team standing by, ready to help as you develop your Joomla or WordPress website. Our team will answer hosting questions, but we're also highly trained with both Joomla and WordPress and we can answer questions about the core functionality of these two very popular content management systems. CloudAccess.net clients can log into their Cloud Control Panel™(CCP) to submit new tickets and view ticket history. We offer the highest level of support for our clients. Learn more about our support policies and hours of operation. Using our support system efficiently starts with understanding how the system works. Watch our brief video to learn more. We work with each of our clients to help them make their most of their website. 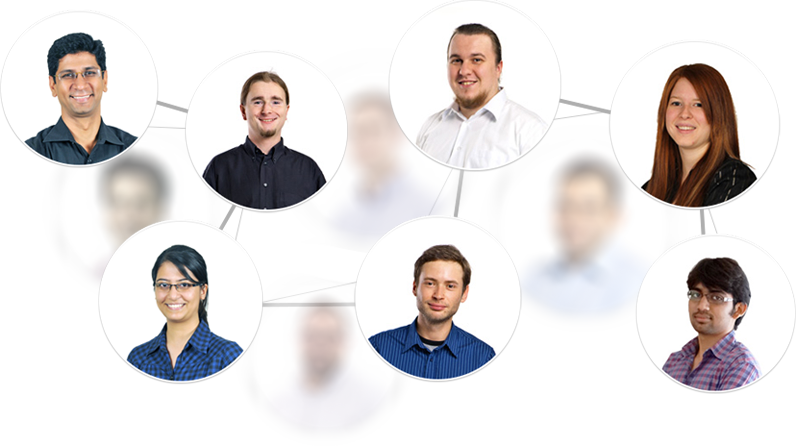 Each of our support team members is here to ensure you have the best possible experience when creating and administering your Joomla or WordPress website.